This week we breakdown every card in Witchwood. 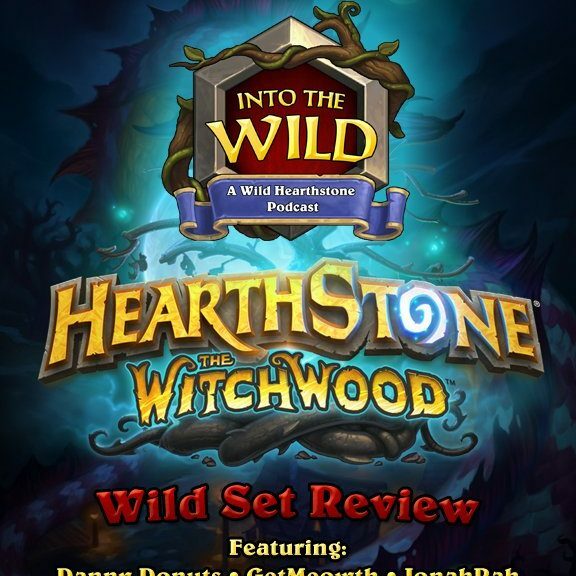 We discuss what will be played in wild and what won’t be. We rate the cards from 1-5. And we’re joined by some of the best minds in the game. Strap in and get ready for a long one! NOW LET’S GET WILD!